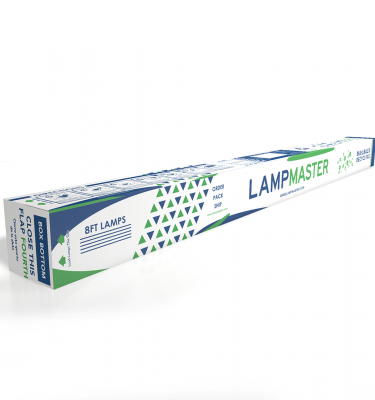 LampMaster’s 4ft Fluorescent Lamp Recycling Kits hold up to 32-T8 tube-shaped lamps. 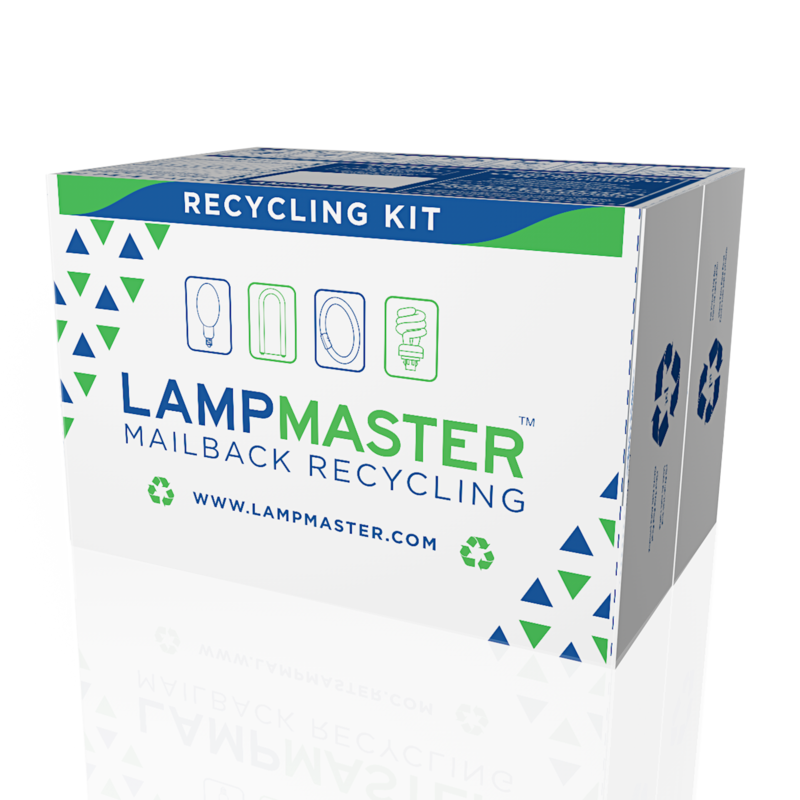 The LampMaster Fluorescent Lamp Recycling Kit U-Bend is a simple but effective way to make sure you are compliant with the Environmental Protection Agency. It is important and environmentally responsible for households to recycle fluorescent lamps and all types of mercury waste. It is also required for many businesses as part of the EPA Universal Waste recycling regulations. Recycling your fluorescent lamps rather than throwing them in a dumpster or trash compactor prevents mercury from being deposited into our communities’ landfills. This also allows for the reuse of glass, metal, and other materials. Virtually every component of a fluorescent lamp is recyclable. 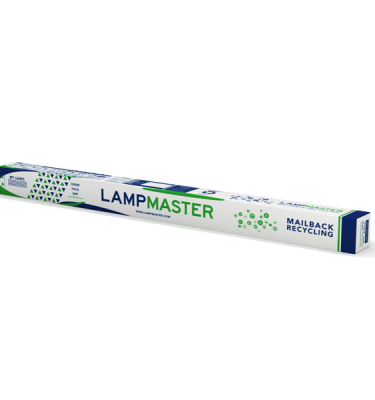 With the LampMaster Fluorescent Lamp Recycling Kit U-Bend, you can collect, package, and safely ship your lamps. This kit holds up to 32-T8 U-Shaped lamps (1” Diameter). 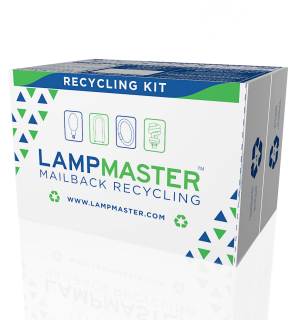 After ordering your LampMaster fluorescent lamp recycling kit, you are another step closer to keeping your home or business environmentally responsible. 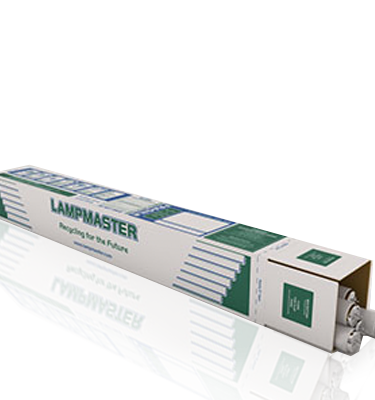 If your lamps are not U-Shaped, we offer recycling kits for straight 4ft and 8ft fluorescent lamps.